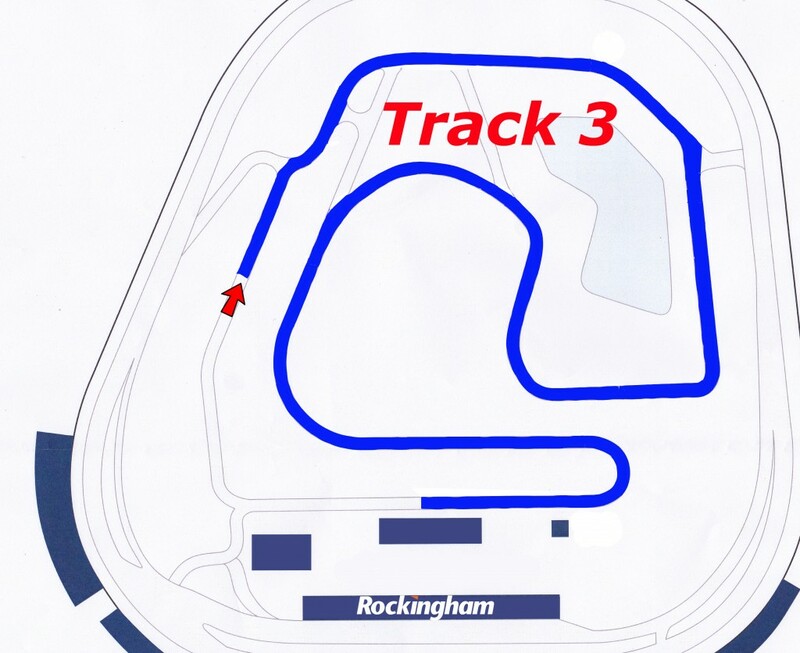 The venue at Rockingham Motor Speedway is the largest purpose built oval in the UK. With its infamous 1 mile oval built for 200 mph NASCAR and INDY cars it has to be WIDE! With that in mind, we will be constructing two tracks on the banked oval. 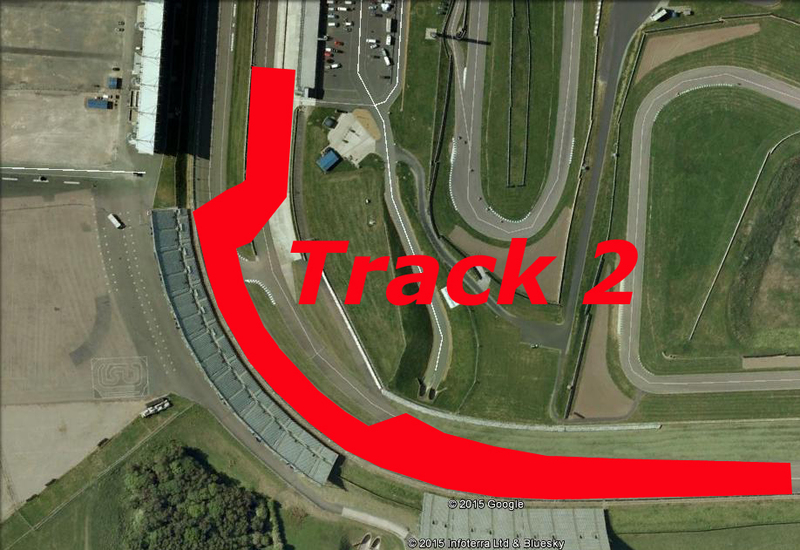 Both tracks will be driven by drivers, one after the other in a lap of the outer track. 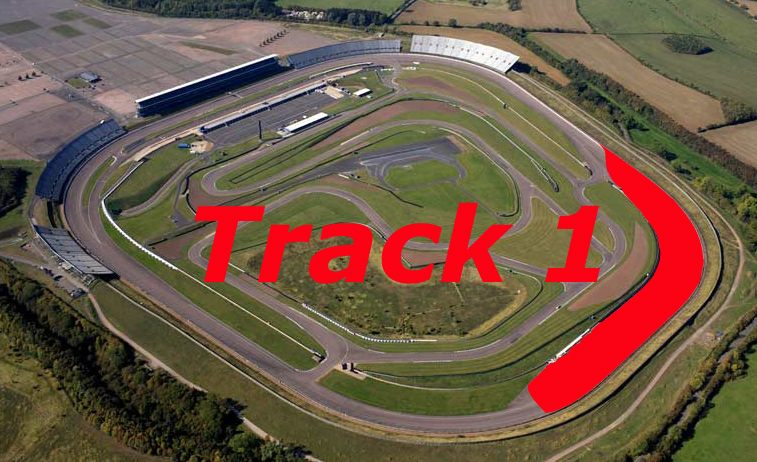 The first track will be at the back of the track. The chance to ‘Run the wall’ will be built in to test drivers who wish to push to the limit. The track will then tighten to make use of the 50 meter wide section of tarmac towards the infield. There will be an undulation where the banked oval drops to the level of the infield, making the most of out the area available. Twinning and trains of cars through this section will be fantastic, drivers, this section is for you to have plenty of fun with your mates! If you wish to show the crowd what you are made of, the second track will be made for you! Set under the a grandstand, a track set up so you can ‘Run the wall’ in front of the crowd and head in to the pit lane! Rockingham have agreed to move the dividing wall in the pit lane to allow cars to finish their drift in the pit lane. Then its down the pit lane to go back to track one! The infield has already been announced, the track is fantastic, fast flowing with a complete mix of corners for all to drift! Will you ‘Run the wall’ or play it safe on the infield?